Add eye-catching architectural detail to your doorways with our 6-1/2 in. Colonial Plinth Blocks. Install these blocks at the base of you door casings to create an aura of substance and sophistication. The traditional colonial design is suitable for use with most styles of baseboards and casings. Be inspired. Decorative wood ornaments are the perfect accents for walls, furniture, cabinetry, doors or craft projects. Use your imagination and creativity to add flair and your personal touch. Dream, design, build. 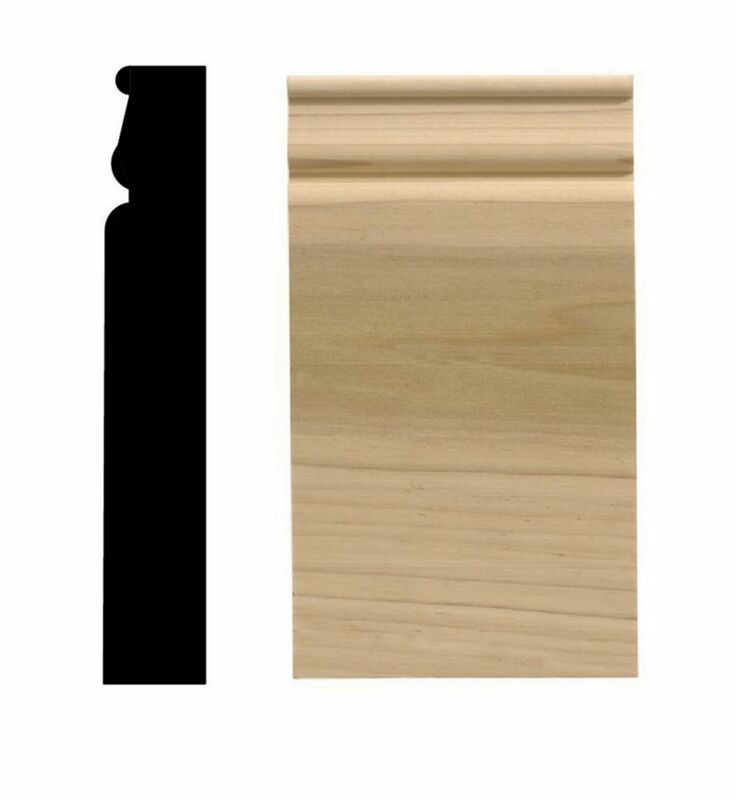 White Hardwood Colonial Plinth Block 1-1/16 X 3-1/4 X 6-1/2 Add eye-catching architectural detail to your doorways with our 6-1/2 in. Colonial Plinth Blocks. Install these blocks at the base of you door casings to create an aura of substance and sophistication. The traditional colonial design is suitable for use with most styles of baseboards and casings.